High quality Hard Frosted / Crystal PC material. 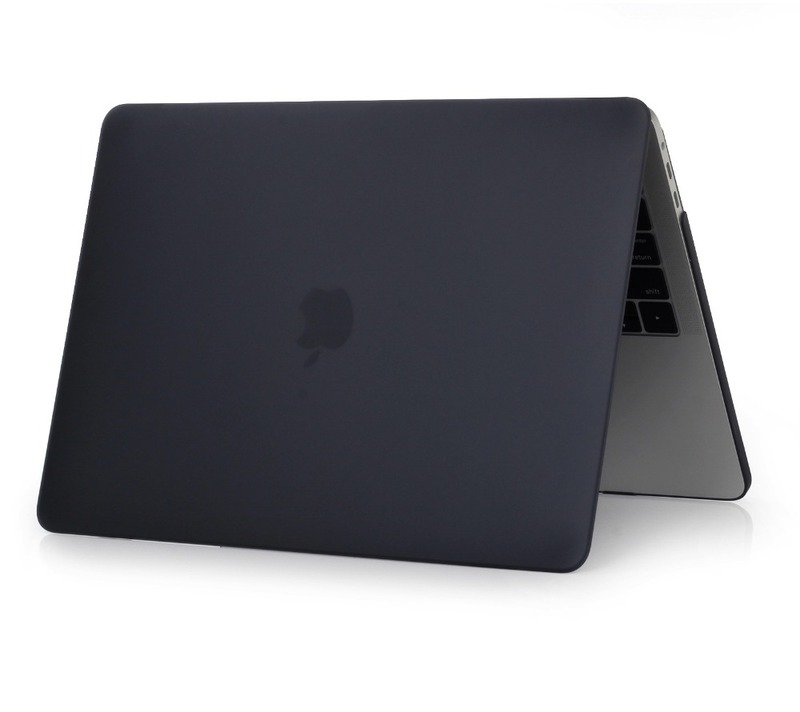 Matte Frosted surface,comfortable hand feeling,Anti-fingerprint. There's rubber feet on the bottom side keep your laptop secure. 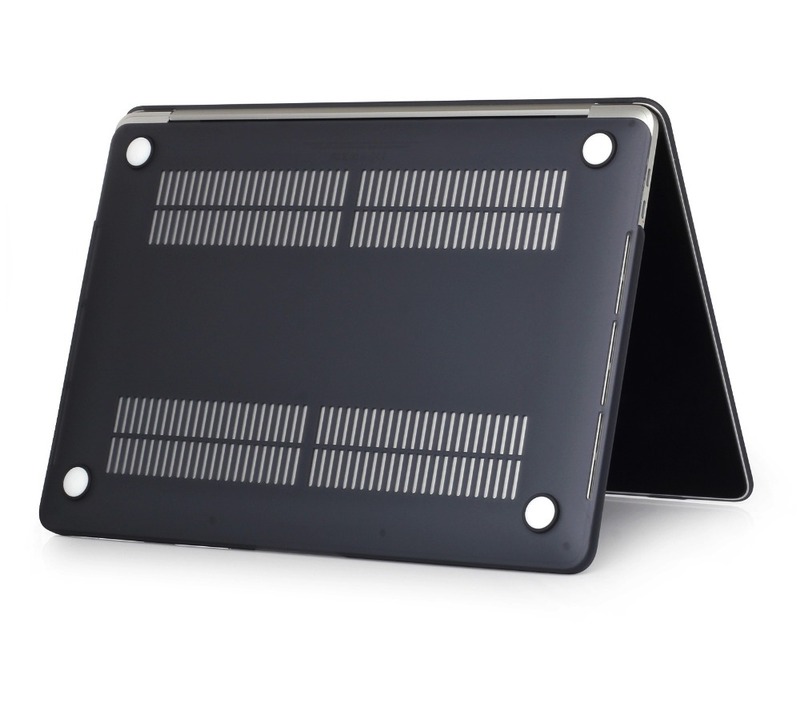 Protect your laptop with this hard plastic case,protect your laptop from scrapes and scratches. 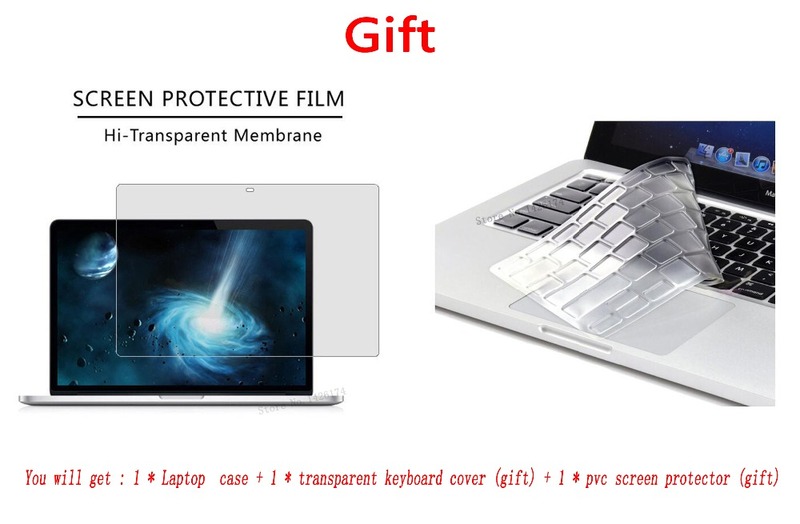 Black Universal Double pocket fashion Bag Case For Apple macbook Air 13.3 Pro Retina Protector bag or any laptop 13.3" 14"